Sifu Simon Sheridan is always looking to take his and his student’s training to the next level and we often cross train with someone who is no stranger to HAVOC JKD, either here in the UK or with our founder’s school in Calgary, Canada. 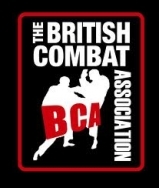 Dr John Titchen of The Practical Karate association is recognised as the `go to` guy in the UK when it comes to self defence training and on September 9th 2017 he’ll be running a scenario based self defence day in High Wycombe, Bucks and Sifi Simon and some of his students will be there. The reason HAVOC JKD trains with John Titchen is because his training is not only of the highest level available, but because his scenario days are legally underpinned. 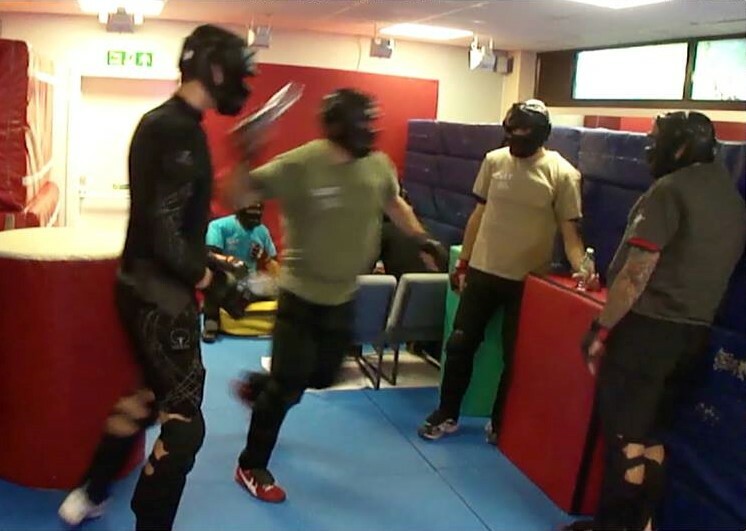 All self defence instructors need to have an understanding of the law in their respective country and that’s why John’s courses include a self defence and the law briefing. In addition the safety equipment used is of the highest standard, meaning the level of training and contact can be adjusted to suit the scenario and the student. Courses also include video playback analysis, meaning decisions can be reviewed, not only to examine technique, but also if the correct decisions were taken and if alternatives could have been used to de-escalate before going physical. In order to bring out the best in you HAVOC JKD UK train with the best.